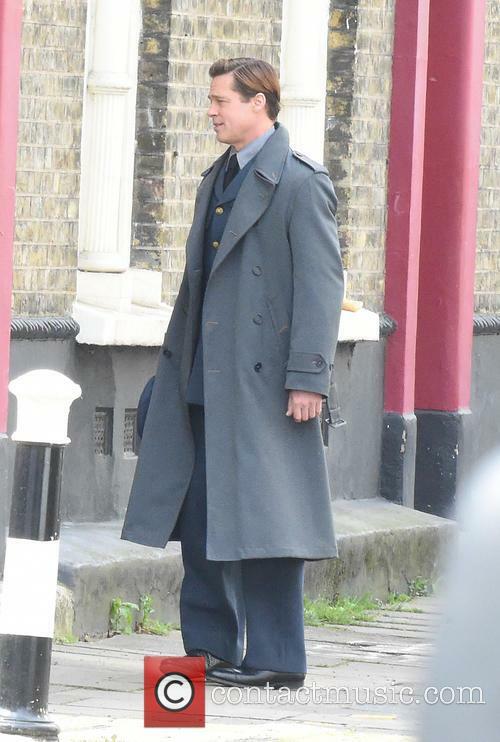 Brad Pitt Filming in London. 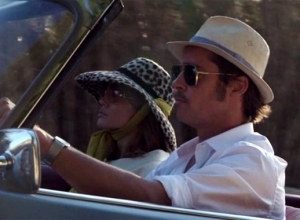 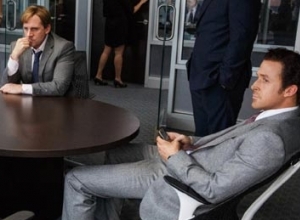 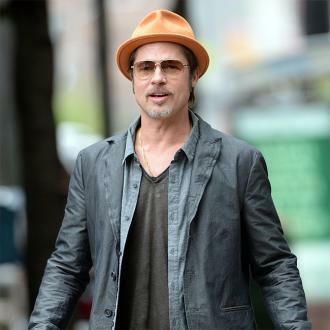 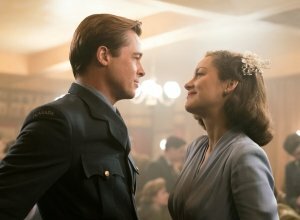 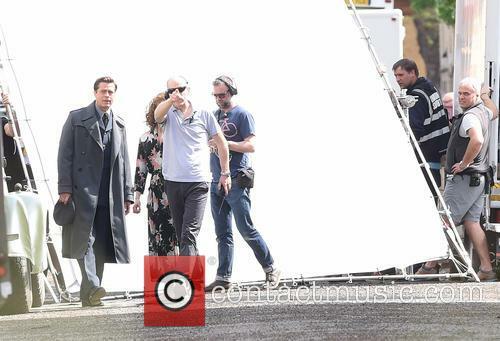 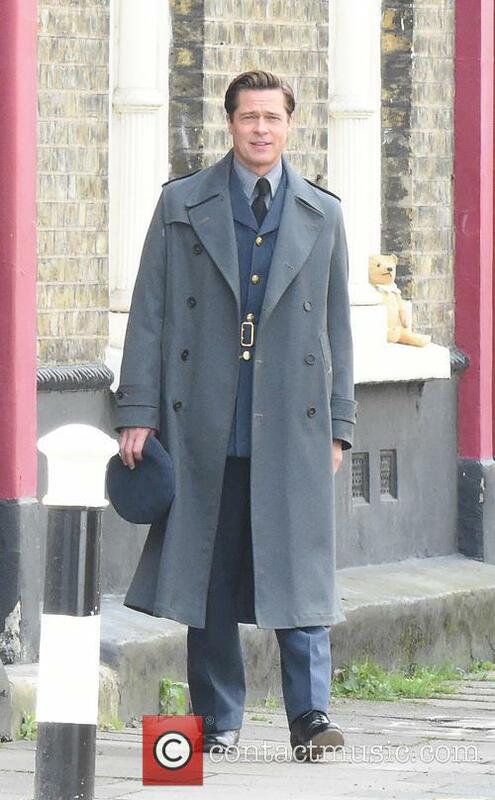 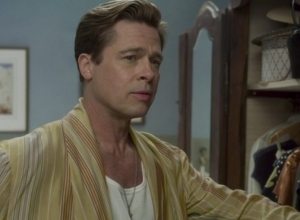 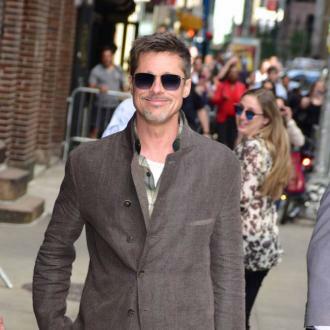 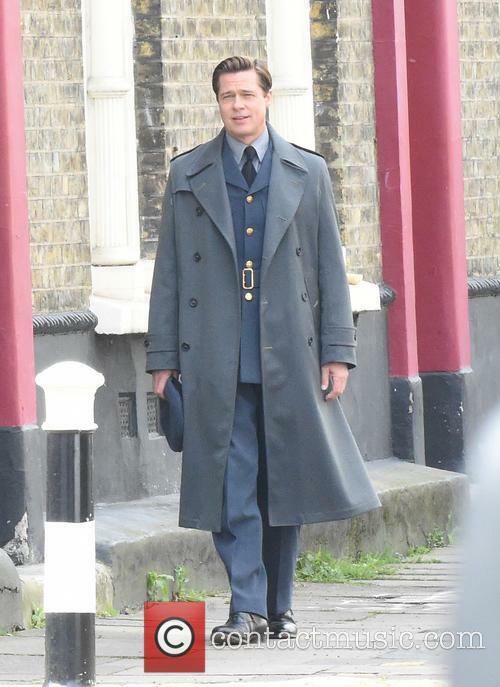 View All: Brad Pitt Filming in London. 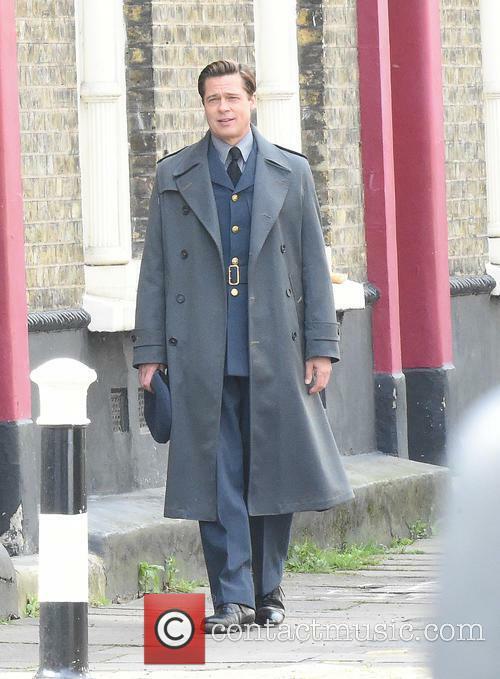 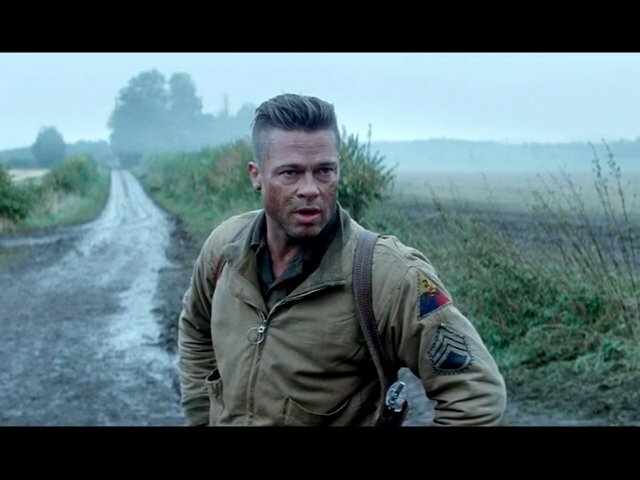 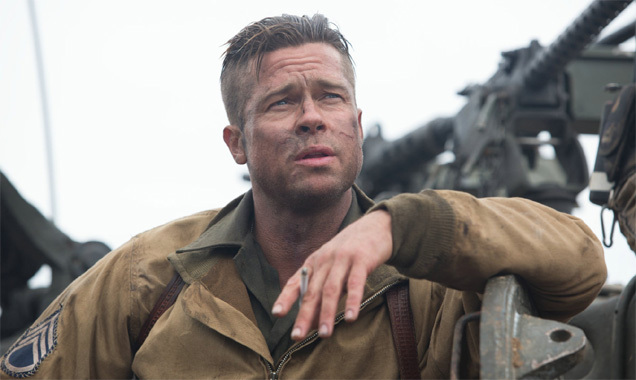 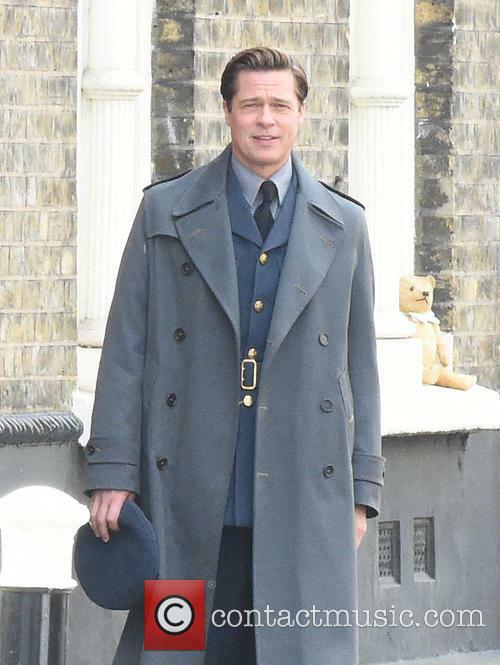 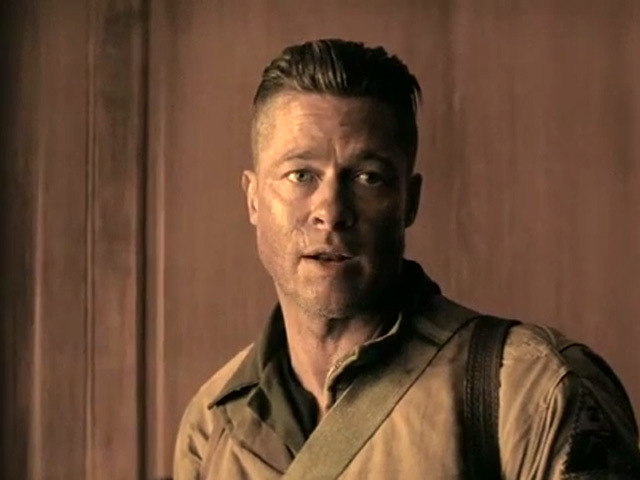 More: Brad Pitt Filming in London.